It’s Here – Tax Season 2018! Our Tax Season has begun! 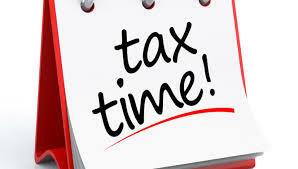 IRS is officially accepting E-File Tax Returns beginning Jan. 29! We have many NEW convenient methods for you to have your taxes prepared! Appointments: We are currently booking appointments all day Monday, Tuesday, and Friday. Evening appointments are also available on these days. Saturday appointments are available 10am – 4pm. Sunday appointments are available by appointment only. Drop Offs: You can drop off/pick up your tax information at our office with no appointment! Send an email to request access to our Secure Client Portal to tinak@integrityintaxllc.com. We will then send you an email with access to our Secure Client Portal. Upload your tax documents, copy of driver’s license for primary taxpayer, copy of Social Security Card (or ITIN letter) for all dependents, and completed client interviews. Upon receiving your tax documents, we will send you an invoice for tax preparation services. Payment of invoice is required before tax preparation is started. Attachments: We’ve attached worksheets for you to complete and assemble your tax information. All worksheets may not apply to your situation. Use the worksheets that apply. We’ve also attached a copy of our privacy policies. Added Bonus: We’ve attached a copy of the Tax Update’s Special Edition Newsletter as it highlights important changes with the passing of the New Tax Law. Why Us? We support local animal rescues/shelters throughout the NE Wisconsin area! A p ortion of your tax return fee is contributed to pets in need. 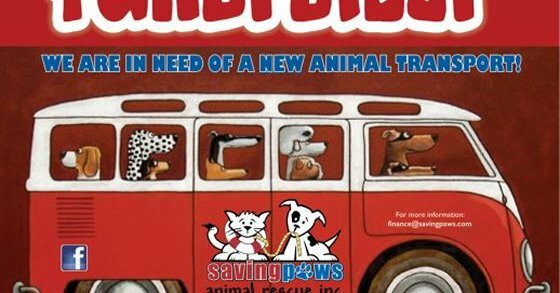 This year we are helping Saving Paws Animal Rescue in their purchase of an animal transport van. Thank you for helping us help others! New Tax Law Planning: The majority of tax returns will be changing for the next 8 years. We can help you determine the impact this New Law has on your tax return, plan with tax-saving techniques & strategies, and most of all, reduce your concerns and fears over what this New Law means for you. If you are a sole proprietor, small business, or have rental property, I definitely would like to meet with you mid-year to plan for the New Sec. 199A Qualified Business Income Deduction (QBI). This deduction could be huge for you & your business! Lack of planning could result in a lost 20% QBI Deduction! Gift Tax Return: If you have gifted over the annual exclusion of $14,000, you may be required to file Form 709. This entry was posted in Blog on January 29, 2018 by c06675329.